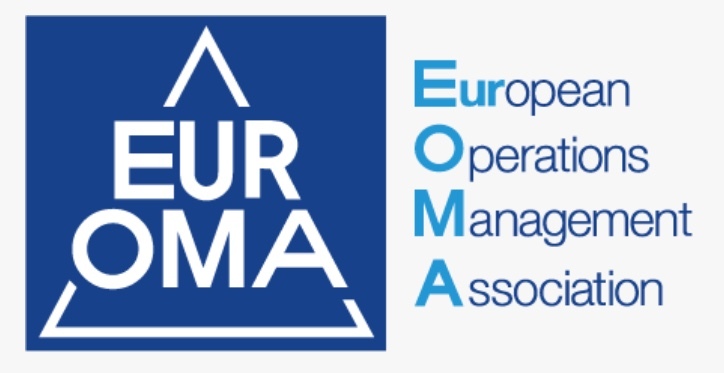 EurOMA is an international network of academics and practitioners from around the world who have a common interest in the continuing development of Operations Management. EurOMA is a European-based network with rapidly growing international links, whereby members can share their ideas, knowledge, and experience. It is a communication network that bridges the gap between research and practice. Together with its American counterpart POMS (Production and Operations Management Society) and JOMSA (Japanese Operations Management and Strategy Association) in Asia, EurOMA is working towards extending the arena of OM throughout the world by bringing the professionals in the field closer together. In the spirit of networking, EurOMA maintains reciprocal links to other groups that are actively involved in OM.